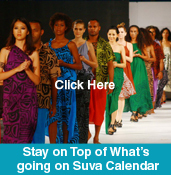 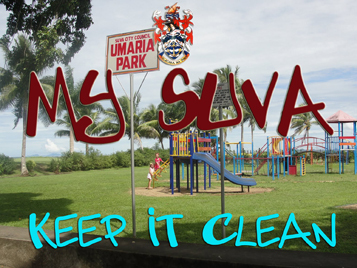 Suva City Council together with the Special Administrator, Mr Chandu Umaria, have initiated a campaign of civic pride and responsibility for the greater Suva community called appropriately called, ‘My Suva’. 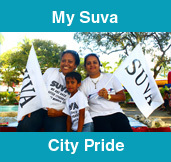 Inspired by the general population’s increased calls for stronger anti-liter and beautification measures, the My Suva campaign has been launched with many individual projects under the campaign’s umbrella to follow. 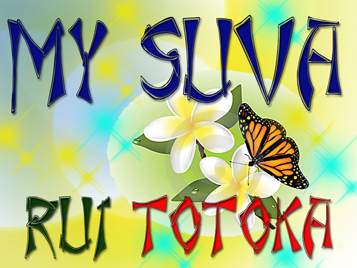 My Suva will seek to reach all Suva residents and visitors and to help them remember their responsibilities to keep Suva clean and to understand their personal role as a gatekeeper for current and future generations. 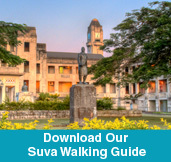 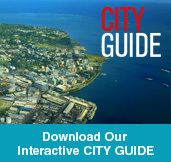 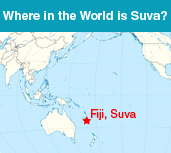 We all must remember that Suva City is a place where we work, reside, visit and enjoy the natural beauty and treasures bestowed upon us and that we must always strive to leave a footprint behind that enhances and enlightens those who follow. 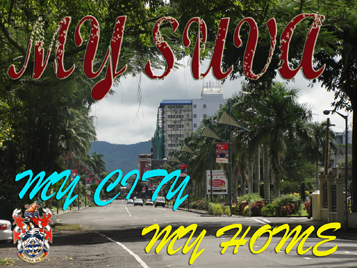 Whenever you would really like to get papers for college missions, it is going to help to get the correct people by your own side. 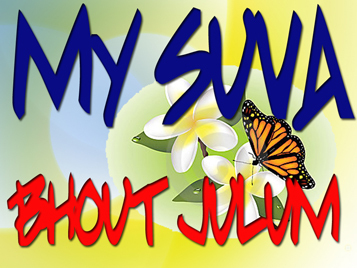 When you get newspapers on line from us we promise you may feel only satisfaction with the research paper which we will deliver. 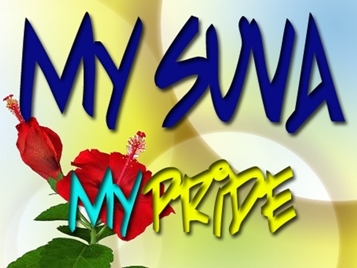 In addition, you must always buy just search newspapers online with no plagiarism given that uniqueness of material will guarantee your work isn’t copied from the number one best research paper writers different references.